The Open Door Baptist Church Master Clubs ministry is designed to teach and prepare children how to serve the Lord now and as adults. We strive to create a fun environment of Bible teaching, scripture memorization, games and award ceremonies that will encourage the next generation to serve the Master, the Lord Jesus Christ. Mathew 23:10 Neither be ye called masters: for one is your Master, even Christ. 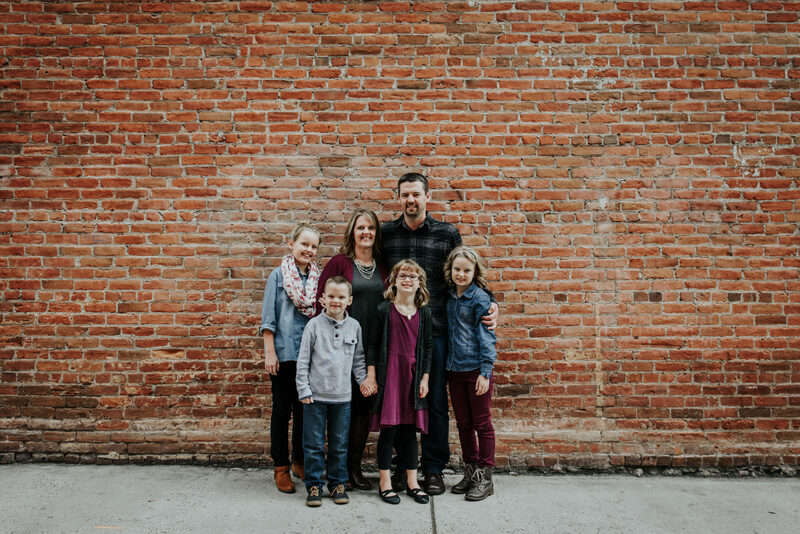 oJosiah and his wife Erin have lived in Missoula since 2013 and have been serving the Lord together in children's ministry for over 13 years. Josiah has been leading the Master Clubs ministry at Open Door Baptist since the fall of 2015. They both enjoy having fun with the kids and coming up with creative ways of teaching Bible truths and both consider it a privilege to be used by God to have even a small part in helping a child grow closer to the Lord Jesus Christ. Club goes from 6:45 to 8:15 on Thursday Nights. There are services for the Adults and nursery for 3 years old and under.